It's that time again! Time for another Die-Namites Tips & Techniques Blog Hop!! 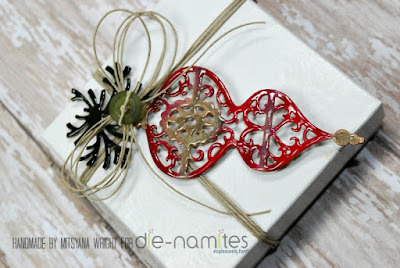 Did you know that die-cuts don't only look great on cards... they look great as embellishments to accent gifts too!! I love how this die makes a plain and simple white box look so elegant!! 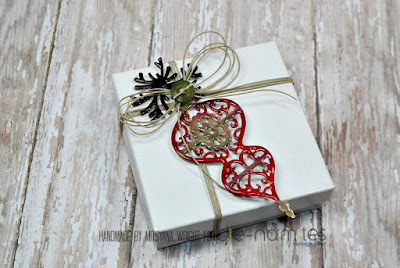 I used this gorgeous die called Beautiful Ornament to make my box embellie! 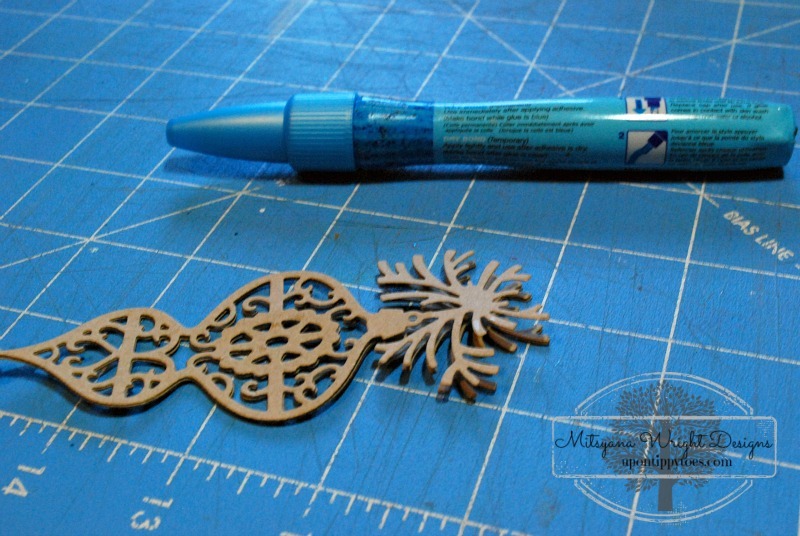 Then I cut 3 ornaments out of craft cardstock and glued them on top of each other using a glue pen. 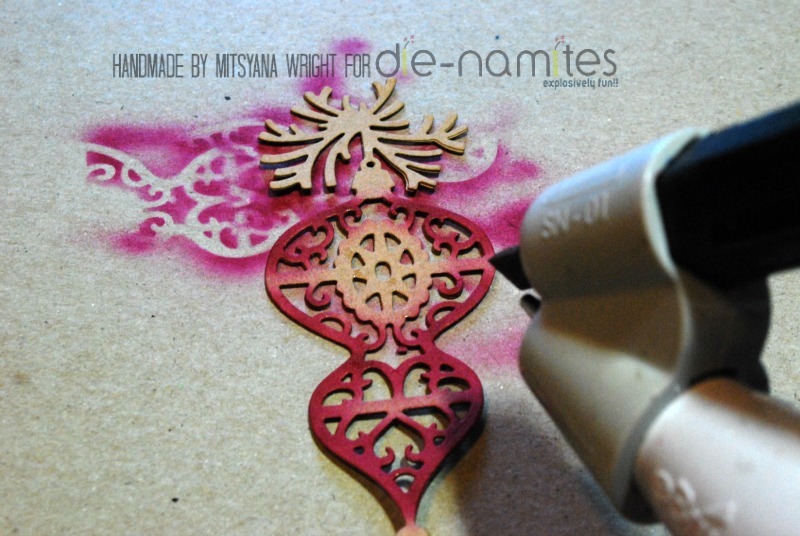 Layering is a great way to make your die-cuts thicker and sturdier... a lot like chipboard. I just have to shade EVERYTHING. My method of choice, is hands down, airbrushing!! Great for those delicate die cuts! For even more dimension, I added a layer of Diamond Glaze over the shading. 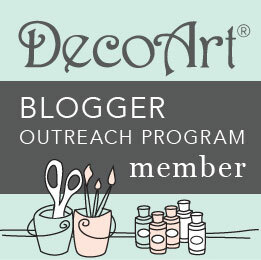 This also deepens the colors on the die-cuts. Allow to dry and wrap twine around your box and attach your embellishment with more twine!! And presto... no need for wrapping paper!! I hope you enjoyed my project!! And don't forget to visit my crafty DT sisters!! 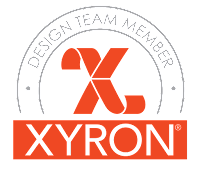 Comment on each design team member's blog and visit the Die-Namites Facebook Page HERE. 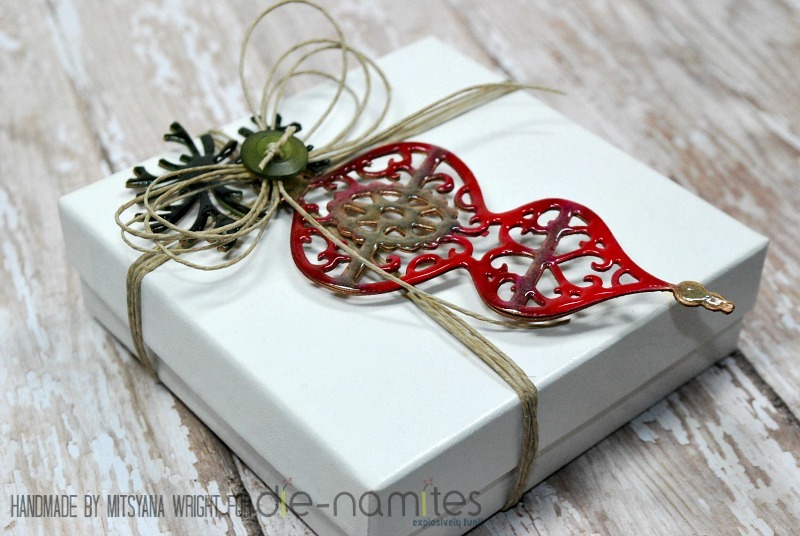 We will randomly choose two people from the comments to win Die-Namites gifts certificates. There are lots to see and learn. Be sure to comment here too!! The next stop on the hop is the super fabulous Freetany. You have until Monday, December 21, 2015, at 12:00 AM to comment. Good Luck Everyone & Happy Hopping!! woooowww! I love your job. So nice the embellishment and the tip to make it. Thank you! Very nice idea for the decor. 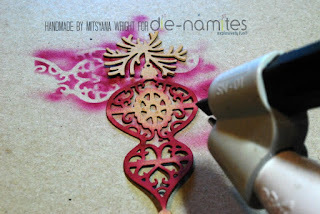 Love that gorgeous ornament die! 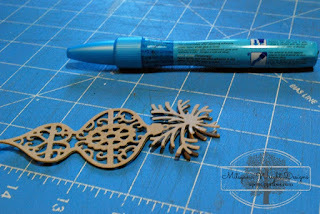 So beautiful embellishment....thanks for your tip.